Day 8 – Go outside! Go outside. 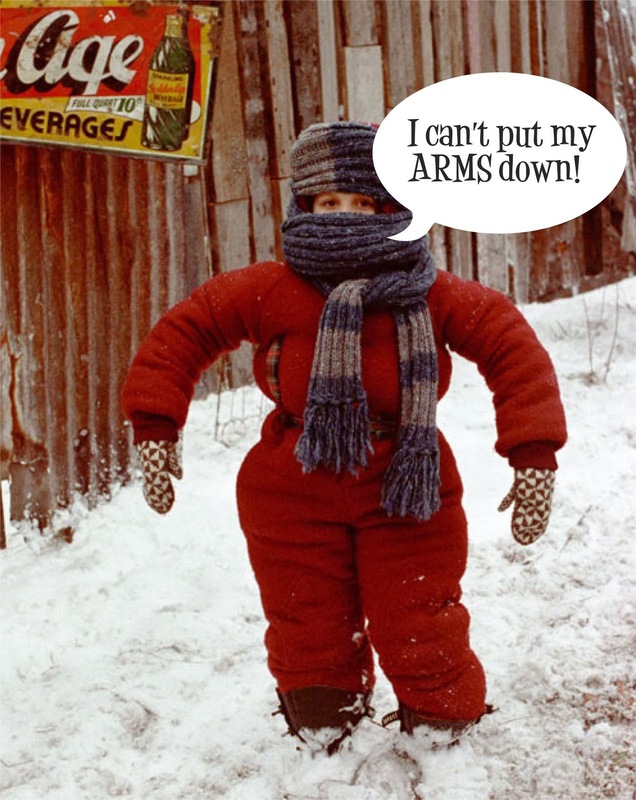 Sure, it’s December, and yes, it is cold, but bundle up and do it anyway. Go for a walk around your neighborhood. Build a snow fort. Go sledding. Make snow angels. Then, come inside and warm your hands together by the fire or a heating register before you sit together and enjoy some hot chocolate. Don’t forget the marshmallows. Let me tell you, it was by sheer luck that it snowed last night. We have two sleds that we purchased from Costco recently that hadn’t been broken in yet, and to say my kids were anxious to use them is an understatement. After bundling up so we could barely move . . .
. . . we headed for our local sledding hill.